Photo duo van Lamsweerde and Matadin destabilize the polished surfaces and easy labels of consumer culture. 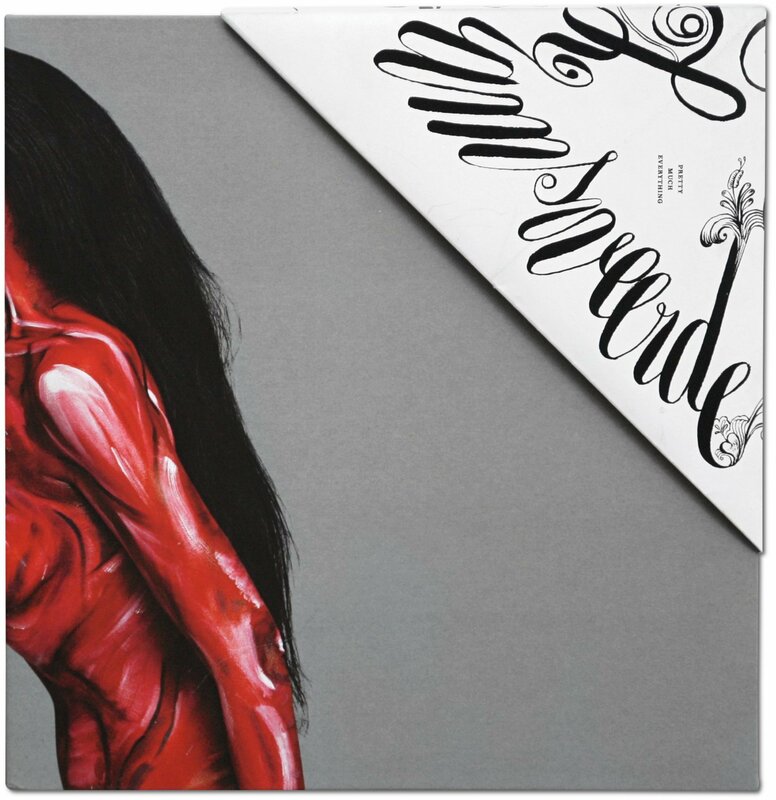 Their imagery floats between fashion and art, between elite and mainstream, and between registers and references including the Gothic, androgyny, eroticism, and surrealism. 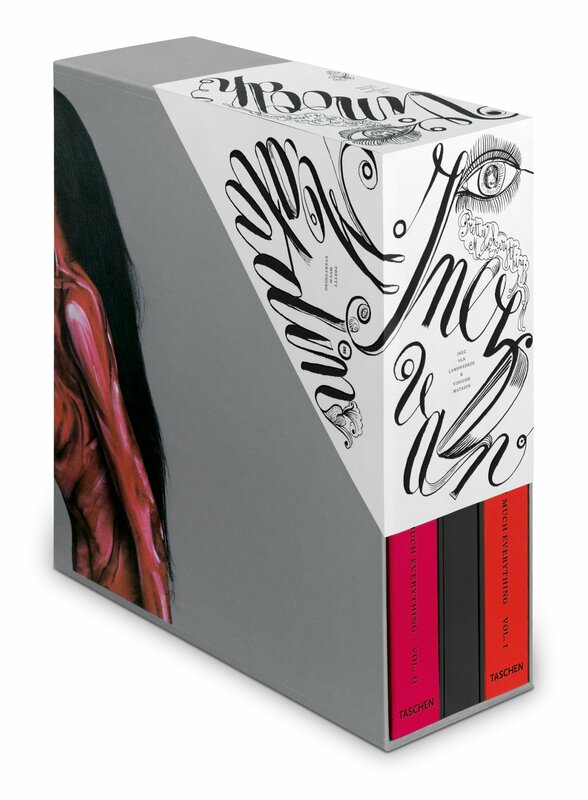 This two-volume Art Edition covers over two decades of the pair’s genre-defying practice and comes with two signed prints. 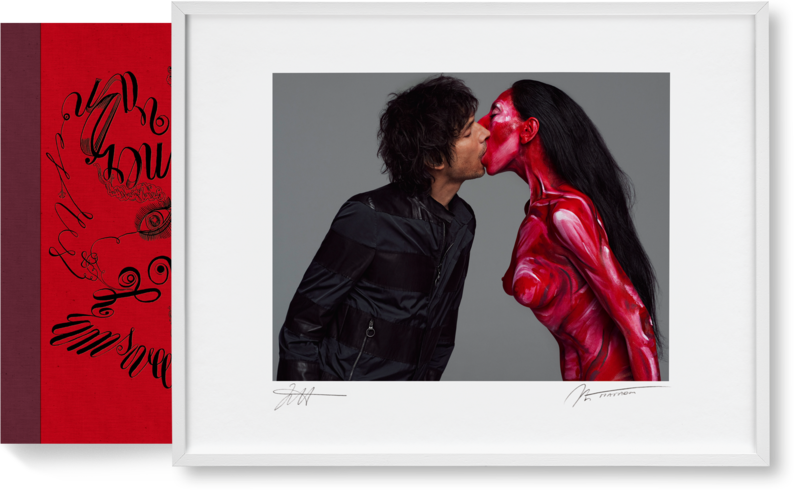 Inez van Lamsweerdeand Vinoodh Matadin’s work has graced the walls and pages of some of the world’s finest galleries and fashion magazines. If it is surprising that their photographs easily float between these worlds, it is by virtue of their ease in creating imagery that seeks homes in both culturally elite and mainstream outlets. 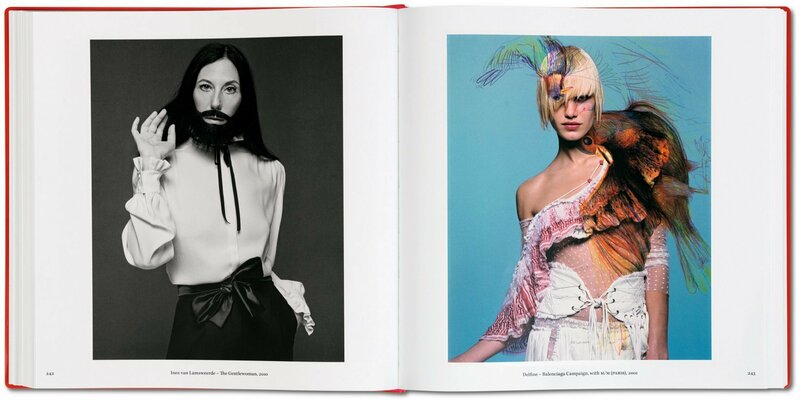 For some of their photographs, such as their portrait of Björk or campaign for Givenchy, van Lamsweerde and Matadin have worked in collaboration with the art directors M/M (Paris), who have also designed this sumptuous two-volume retrospective. This edition looks back at “pretty much everything” that the photographers have worked on for over two decades, which has brought them to the forefront in the fields of both art and fashion. 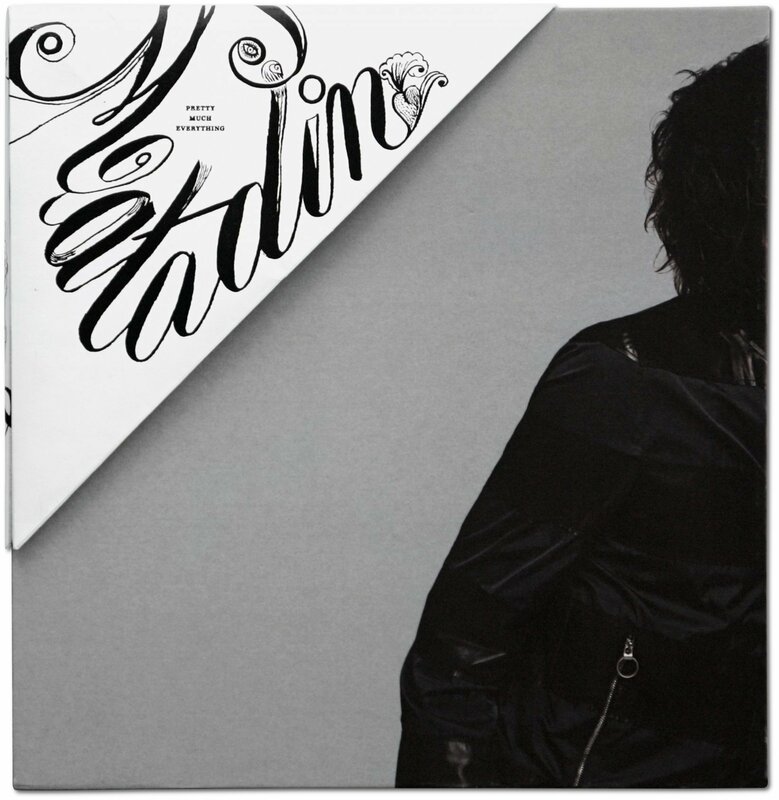 This two-volume set includes over 600 images of Inez and Vinoodh’s oeuvre, alongside interviews and elucidating texts, and an original silk-screened poster, origami-folded over the top corner of the slipcase.